The V8TV crew is geared up for the 2017 Street Machine Nationals in DuQuoin, IL, as they will be on-hand all weekend shooting new V8TV Television show episodes and showing cars worked on in the V8 Speed & Resto Shop in Red Bud, IL. “The Street Machine Nationals is a great event that is just jammed with awesome cars and great people, and that always makes for outstanding event coverage on V8TV” said Kevin Oeste, Host of V8TV. The new episodes will be shown nationally on V8TV airing Mondays on TUFF-TV, Rev’n, and The Action Channel, as well as online. 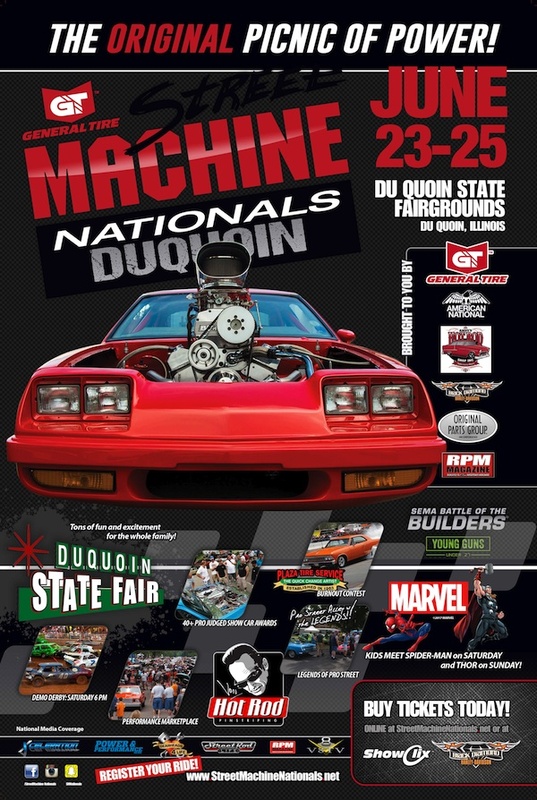 DuQuoin is also close to V8TV’s home at the V8 Speed & Resto Shop, so the crew will be displaying some very cool cars from the shop at the event. 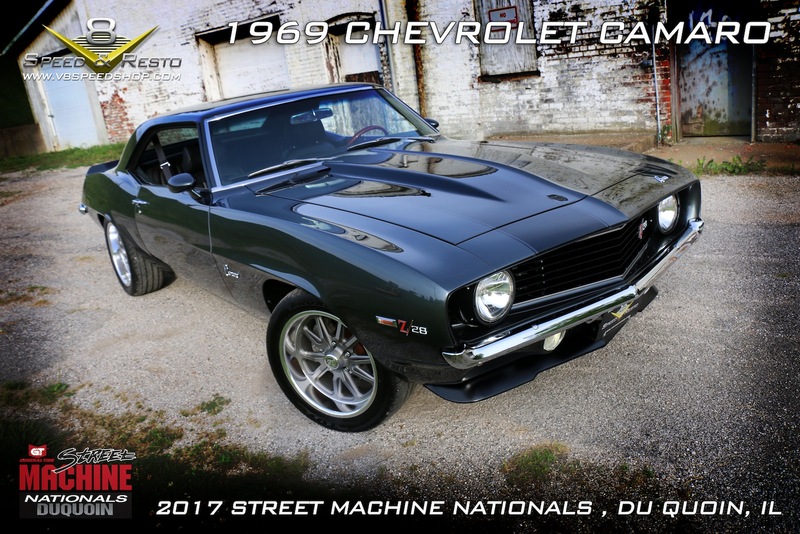 Cars on hand will include a recently completed 1969 Chevrolet Camaro resto-mod featuring a fuel injected 350 with a 4-speed and modern updates based on classic Z-28 styling. 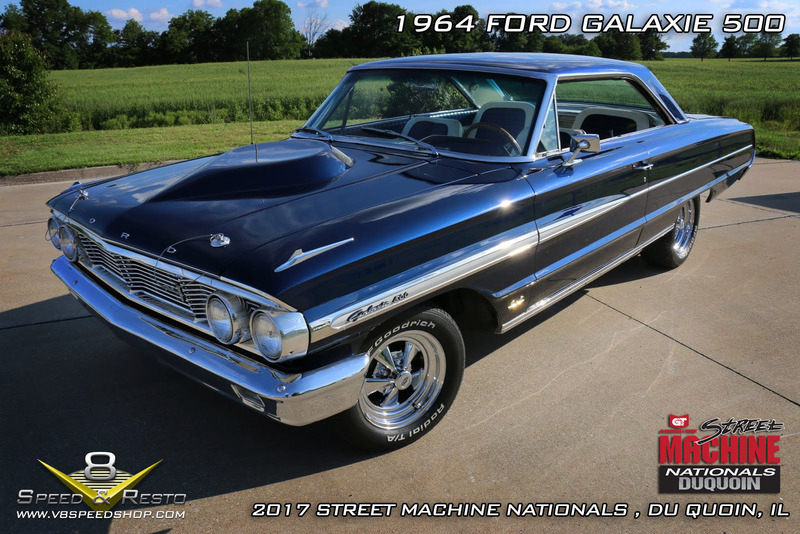 Ford fans will dig the 1964 Ford Galaxie 500 street machine packing a dual-quad stroker 428 and a 4-speed, a car painted and tuned at the V8 Speed & Resto Shop. And since this is the 40th anniversary of Smokey & The Bandit, a sweet black 1978 Pontiac Trans Am Bandit SE will be shown featuring modern fuel injection, overdrive, and a roller-cammed Pontiac 400 under the hood. 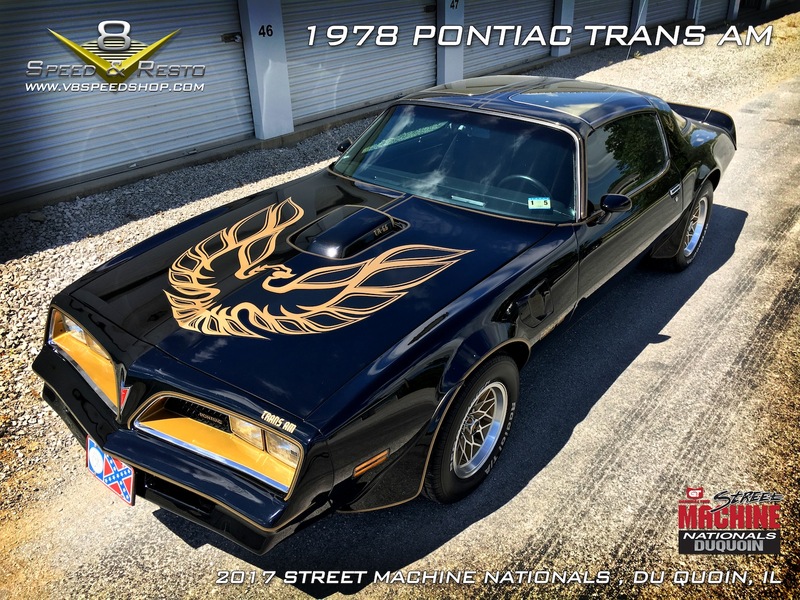 “Everyone loves Bandit Trans Ams, and we just completed some cool upgrades on this one without detracting from the DNA of the car” Oeste adds. Look for the cars and V8 Crew on-site, and keep an eye on http://www.v8tvshow.com or the V8TV Facebook page for updates on when the TV episodes will be airing. More information about the cars can be found at http://www.v8speedshop.com.